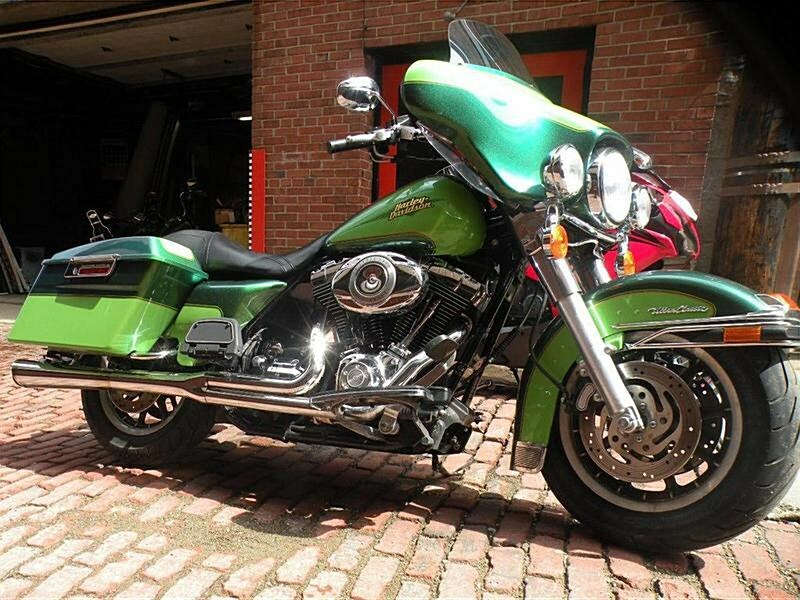 2007 Harley Davidson FLHTCU Ultra Classic. All The Touring Conveniences For Rider & Passenger. If Any Questions Please Call 724-282-7278(Ext:4) & Ask For Jen.